Sweet stories for a sweet holiday! 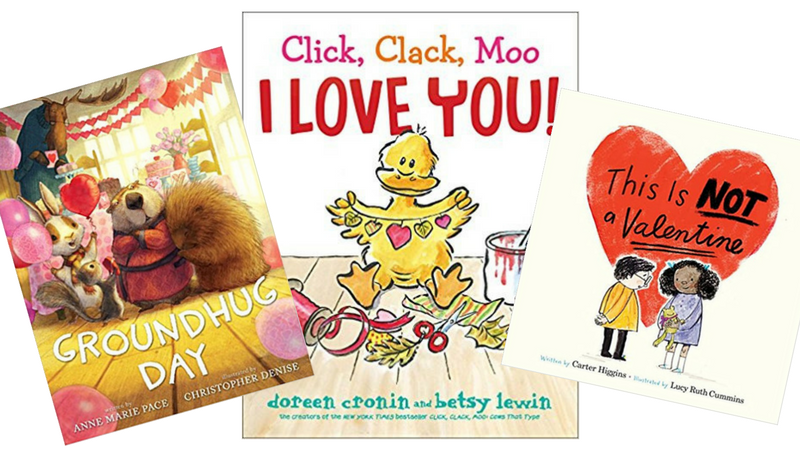 Mix together adorable main characters and lots of sparkly hearts with sweet messages about kindness and love and you have a the perfect reading list to help you celebrate Valentine’s Day with your young learners (PreK–2). 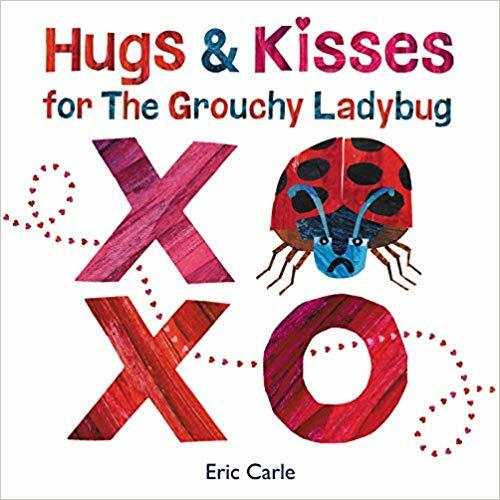 Even the grouchiest of ladybugs deserves love! This sweet story is all about making the world kinder, one friend at a time. 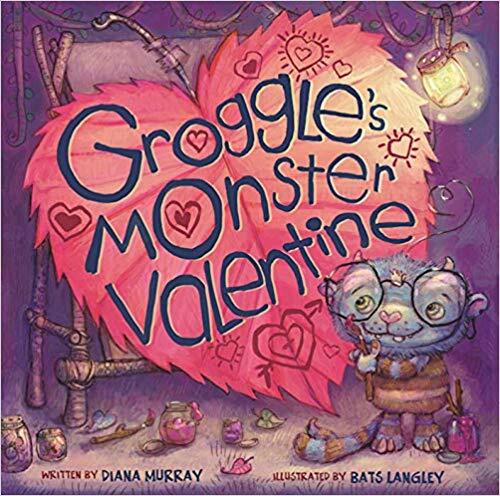 Will Groggle ever finish making the perfect valentine for ‘beast’ friend Snarlina? Not if he can’t control his impulsive appetite! 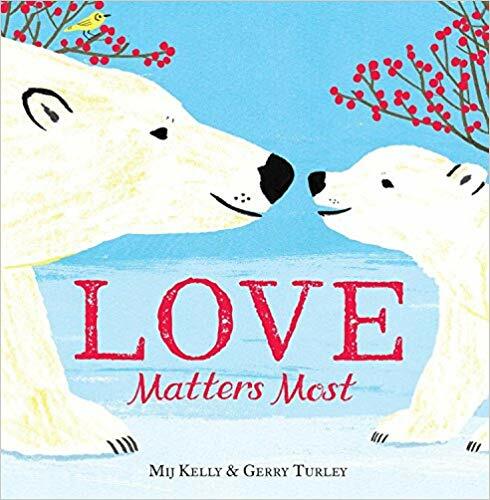 A beautiful rhyming winter’s tale about a mother polar bear and her search for her lost little cub. Q: What did the stamp say to the envelope? A: I’m stuck on you! 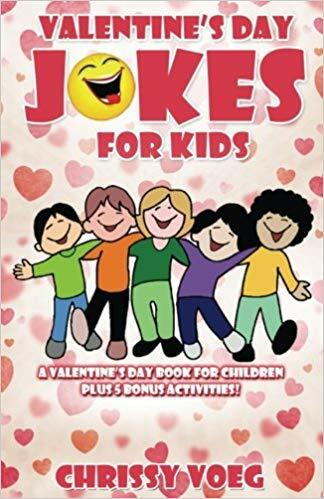 Your students will love this joke and more in this collection of good, clean Valentine-themed humor. Will Mr. Peanuts ever find that special someone to spend his life with? 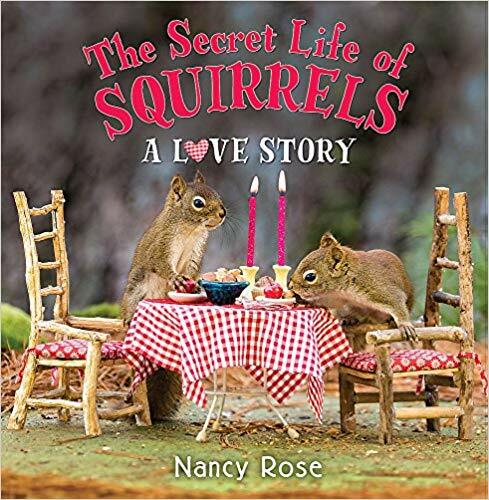 Find out in this love story featuring Nancy Rose’s hilariously staged photos. 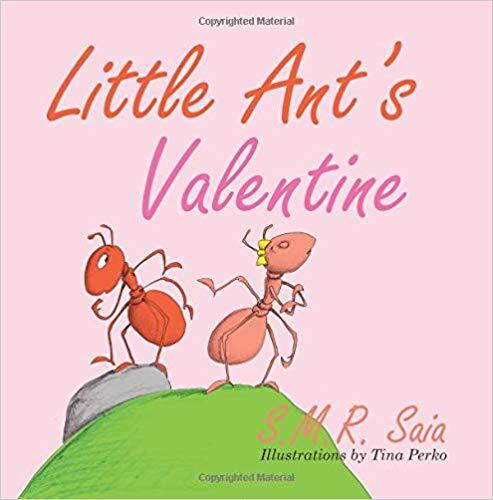 A pint-sized Taming of the Shrew tale featuring Little Ant (who hates Valentine’s Day) and the pretty, stuck up girl ant he hopes to win over. 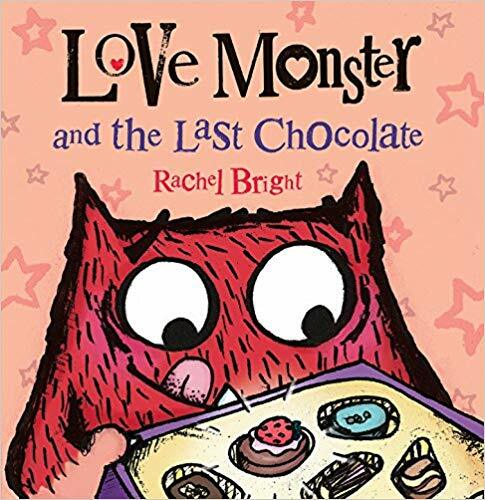 When a box of chocolates is left on Love Monster’s door, he struggles between keeping them all for himself and sharing them with the ones he loves. 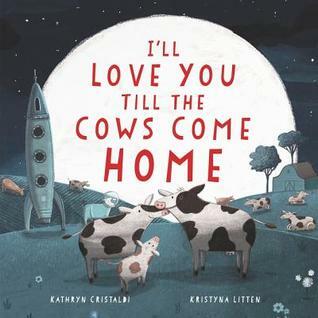 Silly, humorous and sweet all at the same time, this adorably illustrated book will be sure to give your little people the warm fuzzies. 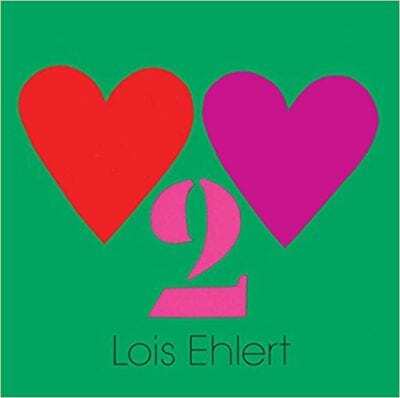 This palm-size treasure features the author’s signature cut-paper collage illustrations and clever messages using letters, numbers, and pictures of fruits and vegetables—perfect classroom valentine inspiration. These classic song lyrics now have beautiful illustrations to accompany them, because the world needs love on Valentine’s Day—and every other day too. 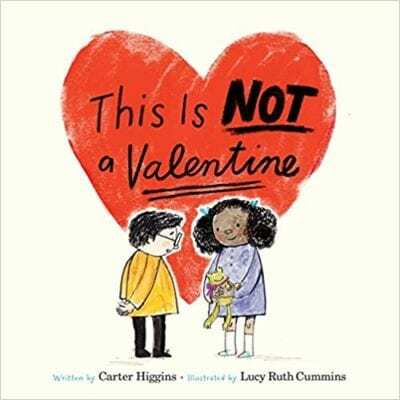 There’s no shortage of rave reviews for this title—and rightfully so, as it manages to sum up the most complex emotion of all for readers young and old. Duck’s vision for his Valentine’s Day celebration includes streamers, hearts, glitter, and a good time for all. An unexpected guest helps it come together. 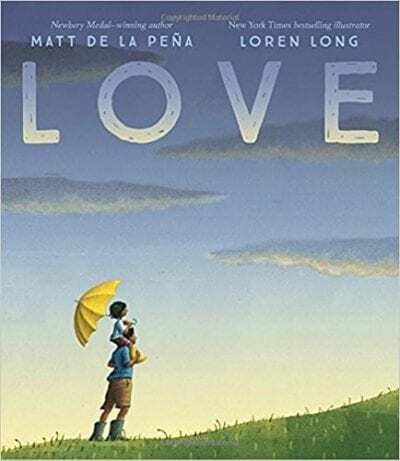 From the author of the beloved favorite The Very Hungry Caterpillar, follow along as the caterpillar munches his way through all the ways to tell the special people in your life how much you love them. Ollie goes on a search for his perfect valentine in this love-themed installment of the Gossie & Friends series. This clever story about friendship shows that there is always enough love to go around. Another heartwarming tale from one of our favorite authors. How will Mr. Goat find the perfect present to give his first love? Can a valentine be a valentine if it isn’t flowery and pink? Let this ode to friendship help you and your students decide. 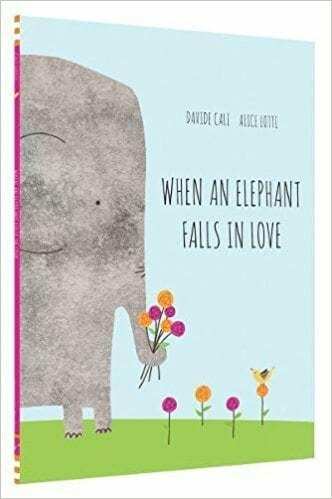 Sweet with just the right amount of silliness, students and teachers will both be rooting for Elephant as he navigates his first real crush. I’m not crying, you’re crying. 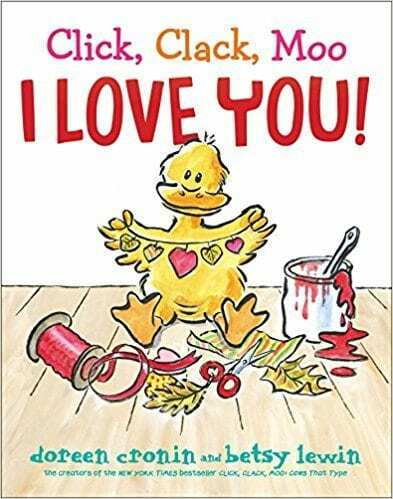 This tender story of a girl’s year taking care of a baby duckling is perfect for Valentine’s Day or anytime your heart needs a little warming. 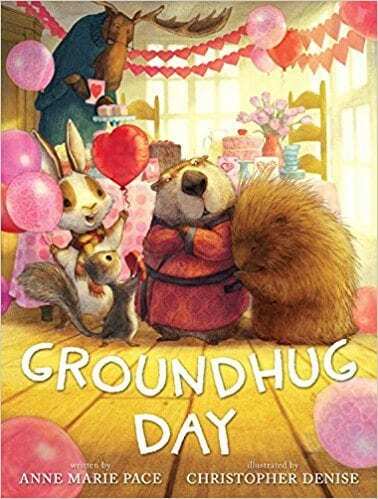 Caring animal friends scheme to make sure Groundhog can make it to Moose’s Valentine’s Day party. Hit two February holidays at once with this title! What’s a bagel to do when he can’t find a partner to enter the Cherry Jubilee dance competition? This title may be full of sentimental lines, but it has important messages about self-confidence and encouragement. The Fright Club doesn’t have much experience with love. They wonder: What is Fran K. Stein making out of pink paper, and what will he do with it? A silly collection of famous quotes about love from our favorite cool cat. Follow along as the valentine Leon makes for his secret love comes to life and hits the road saying, “Love is yucky. Stinky too. It will turn your brain to goo!” leaving Leon to chase behind in crazy pursuit. The main character of this heartwarming tale is a sweet snugglebug who can’t get enough hugs. Cat is a grouchy feline who is not interested in mushy old Valentine’s Day. A charming story with a sweet lesson. 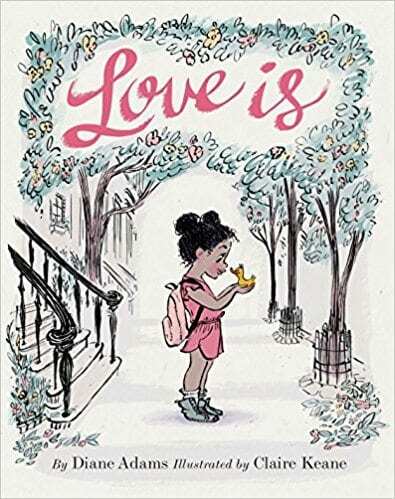 Peppa loves many things, but when she and her family play the I Love You Game, she learns what she loves most of all. 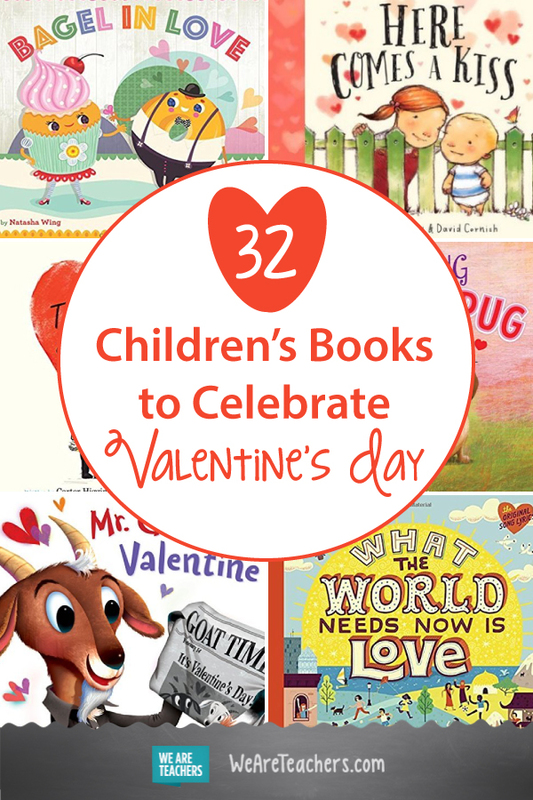 A celebration of love and friendship by favorite author Julie Andrews and her daughter. Mama penguin spends her days caring lovingly for her little ones. Do they know how much she cares? Delightfully illustrated in gorgeous watercolor. 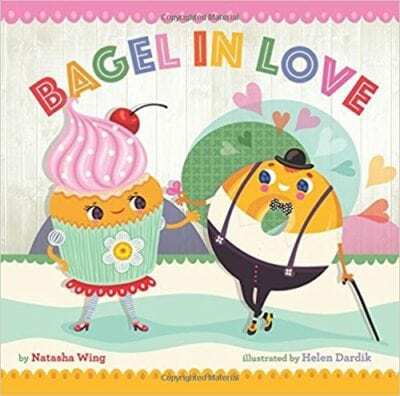 A sweet rhyming story of a day filled with loving smooches. 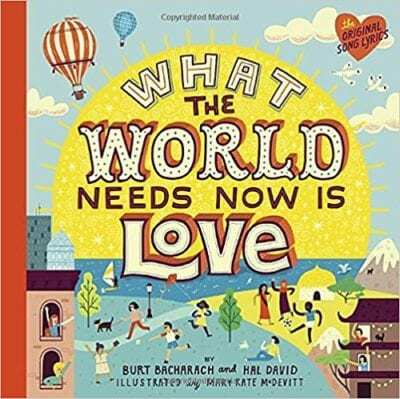 A visually beautiful book filled with stunning photography and sweet messages of unconditional love. 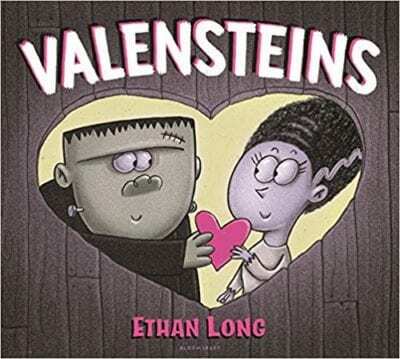 What’s your favorite Valentine’s Day read-aloud? Share it in the comments!